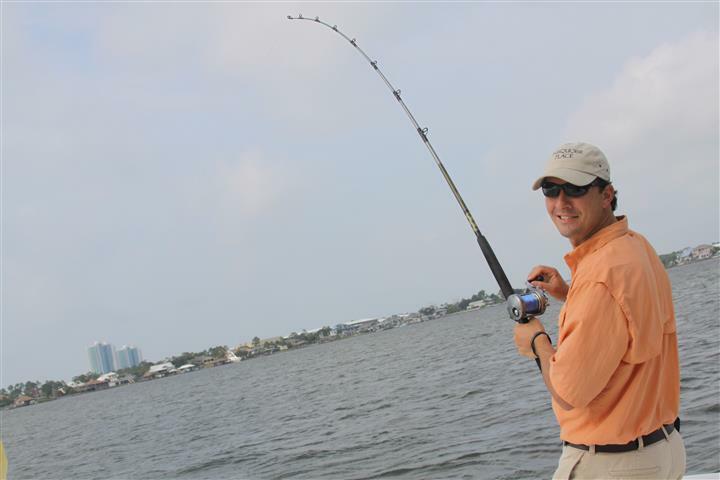 It is no secret that the Alabama Gulf Coast is famous for offshore and inshore fishing. The variety of saltwater and freshwater fish will have you hooked, especially when you catch it yourself. After reeling in the big one, sit back and let one of Coastal Alabama’s restaurants cook it when you hook it. 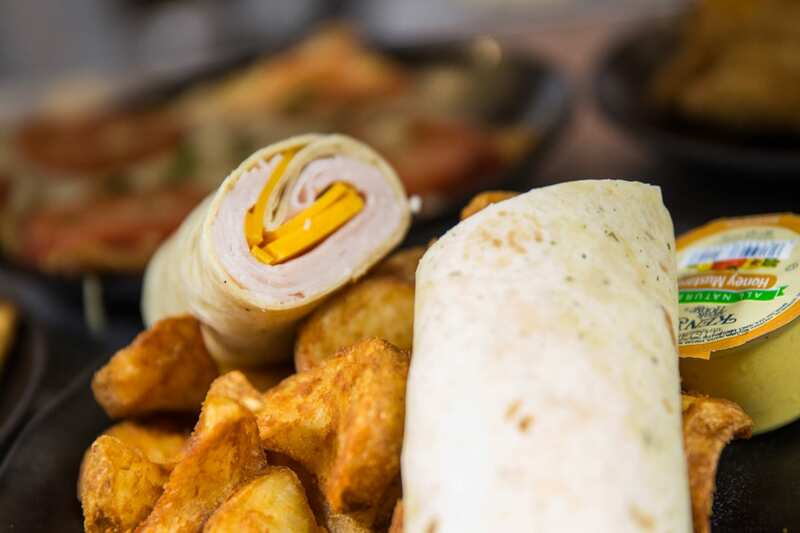 The Village Hideaway is a family friendly sports themed dining establishment with grilled dishes, craft beers, and interactive games including a golf simulator by High Definition Golf™. Get the best of both worlds and enjoy golf and fishing in the same day. Enjoy your fresh catch, drinks, games and good times at the Hideaway. Wolf Bay Lodge is family owned and operated and is well known for their high quality fresh seafood and local ambience. Nestled in Zeke’s Landing, it is an ideal location for fresh fish right off the boat and great waterfront dining. Located off Marina Road, Tacky Jack’s atmosphere is described as FUN. Quality, value, family and community are the Tacky Jack’s brand standards and the waterfront views and friendly staff makes every guest want to return for multiple visits. Technically, the Flora-Bama Yacht Club has a Florida address but Alabamians still claim half of it. You can bring your cleaned, filet fresh catches to the Yacht Club and they will prepare you a delicious meal in the open-air casual restaurant. Located on Ole River, there isn’t a bad seat in the house. If you are planning a trip to Gulf Shores or Orange Beach, most likely someone in your party is going to want to catch the big one. Let these restaurants prepare your fresh catch after a fun filled day of fishing.